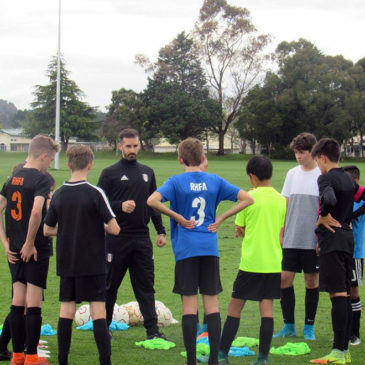 Young footballers have defied cold temperatures to make the most of the Ricki Herbert Football Academy’s holiday youth course at Taupo’s Crown Park. 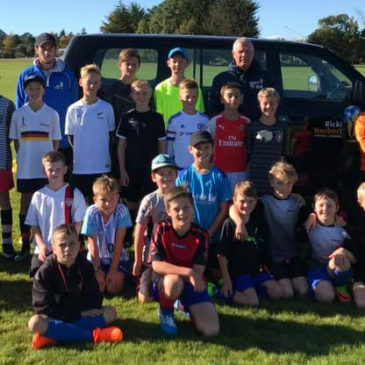 Taupo has again played host to a successful three-day football course held by the Ricki Herbert Football Academy for keen young footballers central North Island. 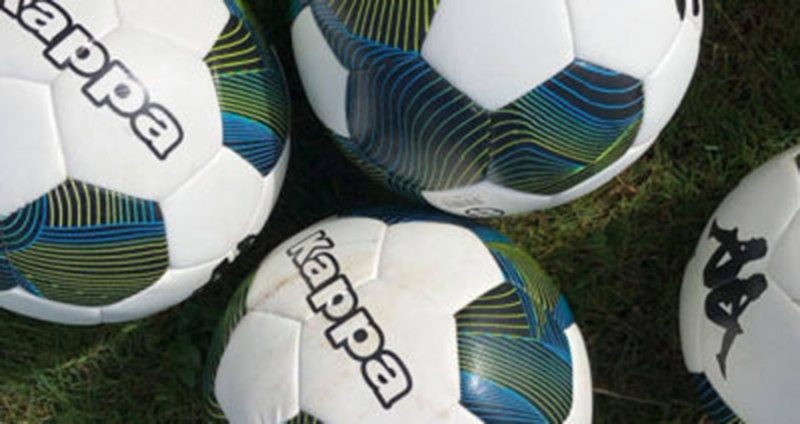 Meet Kasper Leinor, another of our promising players from the Ricki Herbert Football Academy’s talent centre at Taupo. 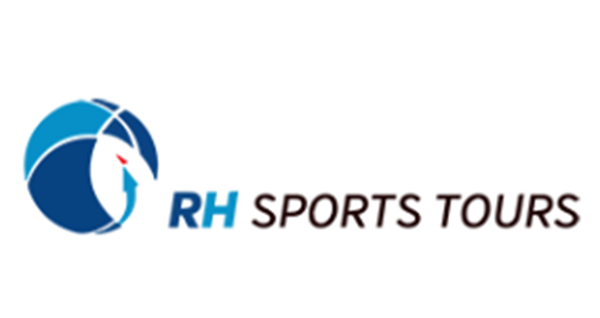 Meet Hayden Lee, another of our promising players from the Ricki Herbert Football Academy’s talent centre at Taupo. 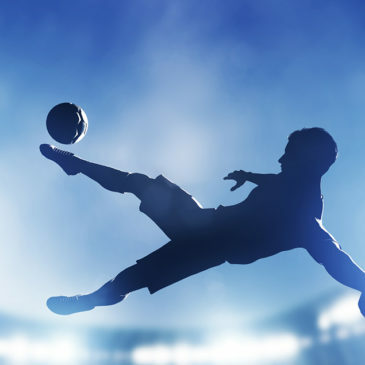 Meet Cody Hawkes, another of our promising players from the Ricki Herbert Football Academy’s talent centre at Taupo.